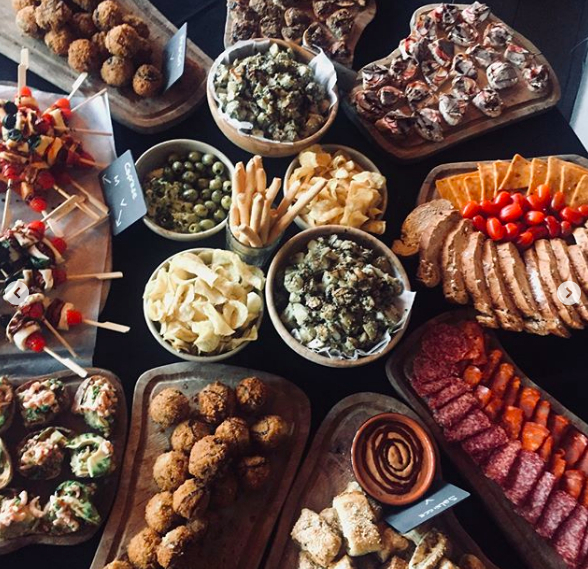 Introducing the AntiPasti Buffet Spread. 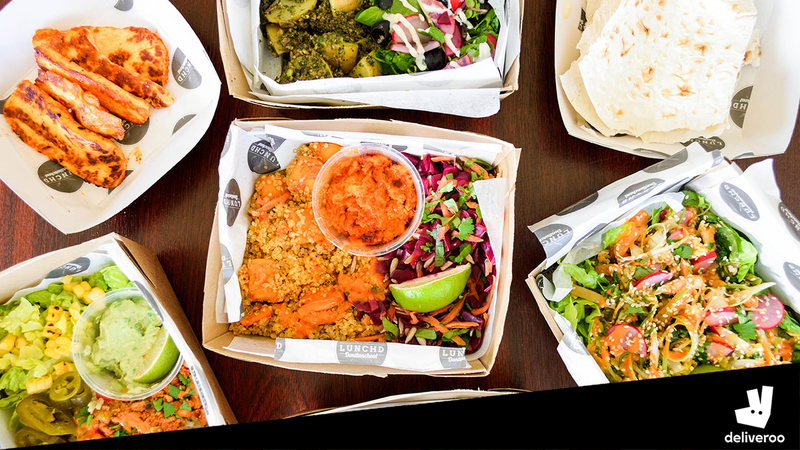 Our Daily £6.95 boxes are just the ticket for that last minute meeting you have to arrange at short notice, We'll always try and help out - we'll supply you with the daily special that day - see the normal menu or ask for details. We also have access to fantastic function rooms, barman & cocktail lists from £90 in central Bournemouth for that special occasion. Let us know if we can help. One Box Delivered to your place of work every Monday lunchtime.